SigFig makes high-quality investment advice accessible and affordable to investors of all wealth levels. 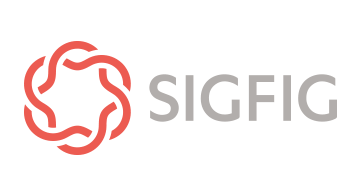 Using a combination of design, data science, and technology, SigFig helps empower investors with the information and guidance they need to achieve their personal financial goals. We are proud of our partnerships with the world’s largest and most innovative financial institutions. SigFig helps clients access, and advisors provide, investment advice efficiently with next generation digital experiences. We are powering the future of banking from web, mobile, and at the branch with digital investment advisory services.